Join us for Sunday Morning worship and Sunday school from 9:30-11:30am at 6808 North Ashland. Our teen have several events to cultivate discipleship. They meet three Sundays a month in the afternoon, to eat, hang out, worship, and visit homes to connect to other parts of the body of Christ who are not teens. Our teens in Senior High meet on Tuesday nights to have a place to discuss things on a more mature and intimate level. 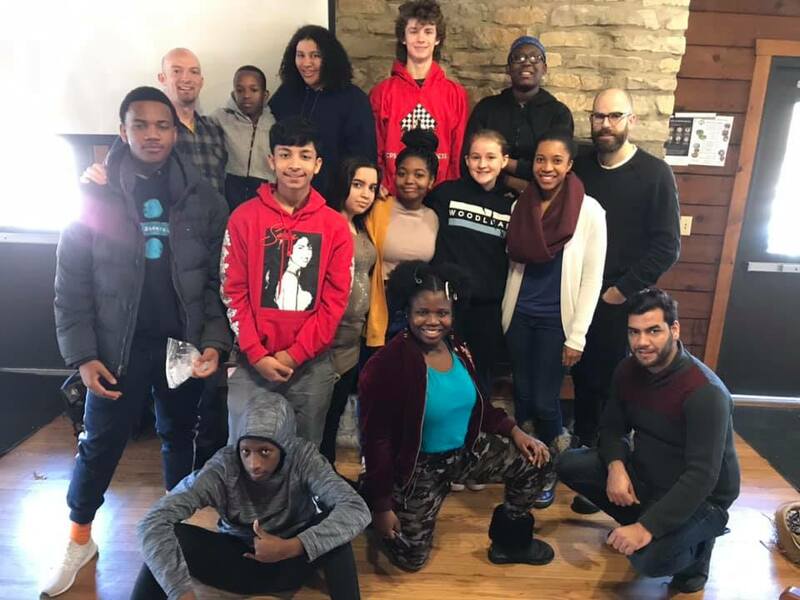 We are intentional about our teens having safe spaces to ask hard questions, wrestle with God, be vulnerable with one another, connect with their community, and build relational skills in a multicultural environment. 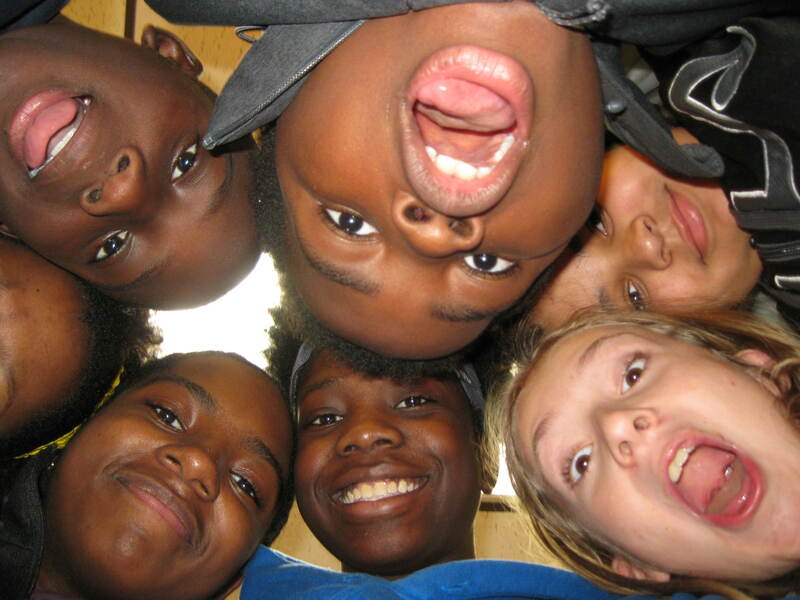 Our teens have several retreats through the year. A junior High retreat in the fall and Senior high in the late Spring in Camp Lake, Wisconsin. 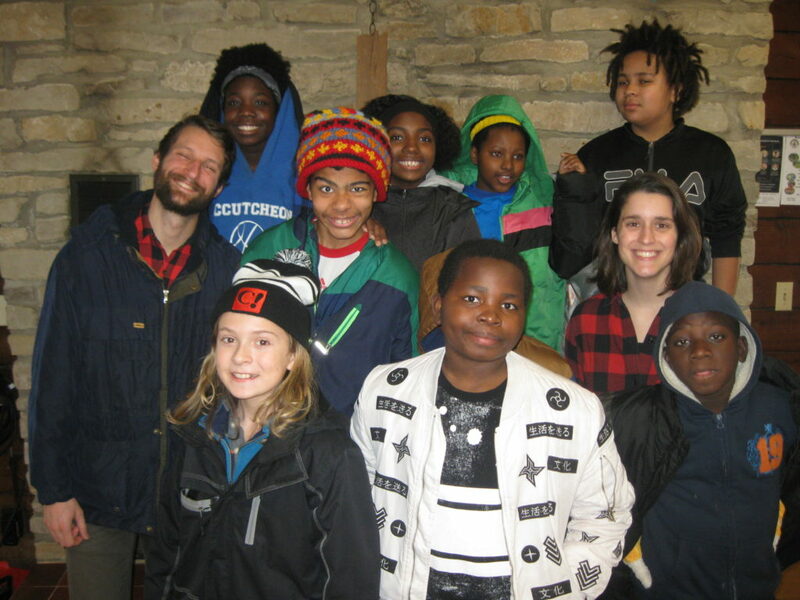 Our teens also attend winter retreats, Senior and Junior High, at Menno Haven, Mennonite Camp in Tiskilwa Illinois.